Did you know that Cafe Manhattan opened at the dawn of democracy, in 1994 when our all-inclusive democracy was unveiled. Since then lots of gay bars and restaurants have become a part of the fabric of the City. Take a pick from the few we’ve curated for you. 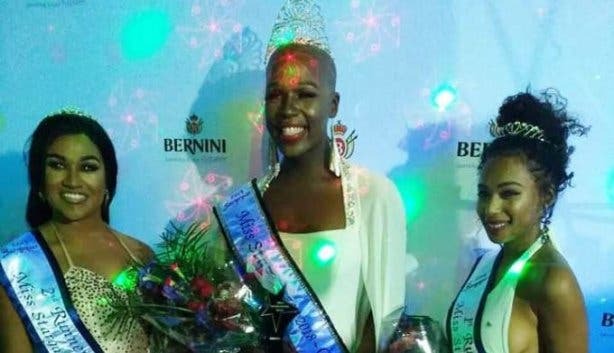 There’s a place in Parow, in the northern suburbs, where you can be yourself, a spot loved, particularly by the black and coloured gay community, lots of drag show clubs, and a new gem in Woodstock. 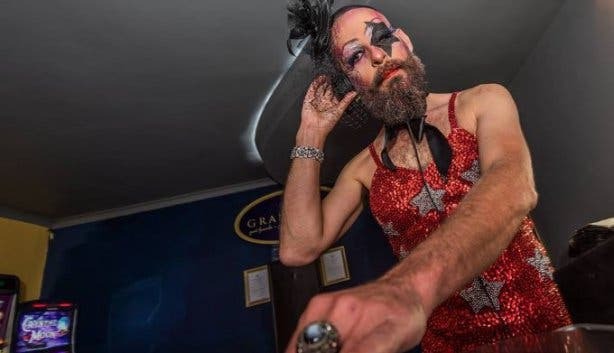 Berta’s is the new LGBTQI-friendly gem in Woodstock owned by Roberto de Faria, who runs the popular Zer021 Social Club. 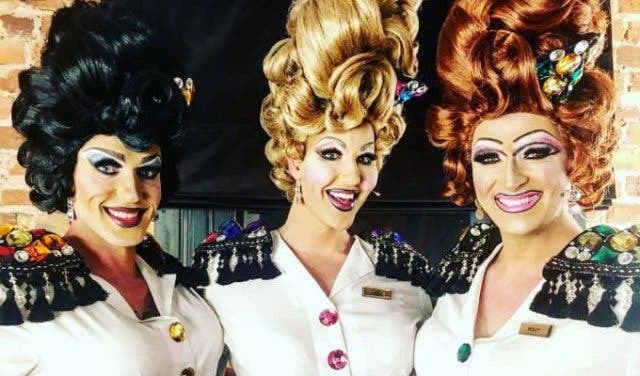 There are free-entry drag shows from 7:30pm on the two middle Sundays of the month. They switch thing up, so follow them on Facebook to keep up with other live events and specials such as half-price hookah on Wednesdays and daily happy hours. Nachos, burgers, chicken wings, chicken strips and chilli poppers are reasonably priced. It’s a chilled vibe of deep house to radio hits and Afro house in the background. The Social Bar is a new spot on the top floor of men’s only steam bath and adult store Hot House in De Waterkant Village. Women are welcome at the Social Bar, an open-air terrace with bar stools around tables and sofas closer to the bar. There’s a small dance floor and a DJ plays dance music, from disco to EDM. It’s a great spot for sundowners before you hit the clubs; they have happy hour specials (currently on Tues–Sat from 5pm–8pm and half-price drinks all night on Sundays). Literally. 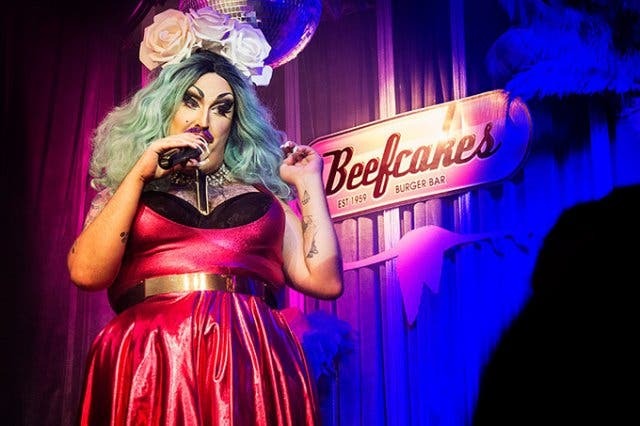 SA’s Got Talent 2016 finalist Manila Von Teez performs regular shows at the drag and dining joint Beefcakes. It’s a nightlife spot styled to evoke trendsetting 50s South Beach Miami. 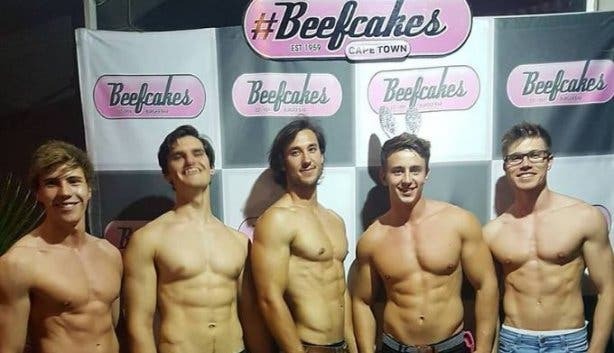 Beefcakes is for bachelor and bachelorette parties, birthdays, girls-nights, divorce parties – anything you can dream of. It’s a wildly entertaining evening of drag performances, dinner and body shots off chiselled abs. Everyone is gifted there: They have the hottest stuff, the performers put on a fabulous show. The cocktails are over the top: the Birdcage is an elaborately served cosmo or margarita that comes with sparklers. 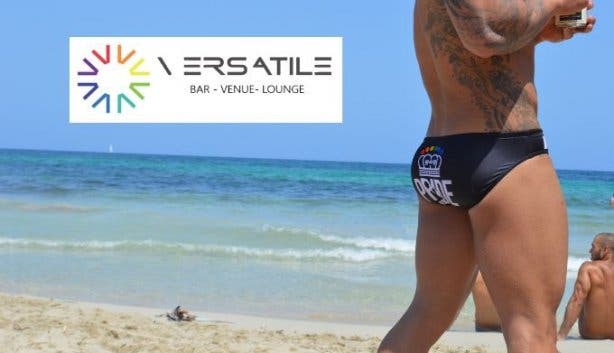 From 11pm Wednesday to Saturday, everyone strips down to their underwear at Versatile (ex Barcode), a men’s only bar. If you prefer to have a drink while fully clothed, visit on Sundays and Tuesdays, when no cover charge applies. There are a bunch of themes, including fetish, from leather to sportswear and denim. 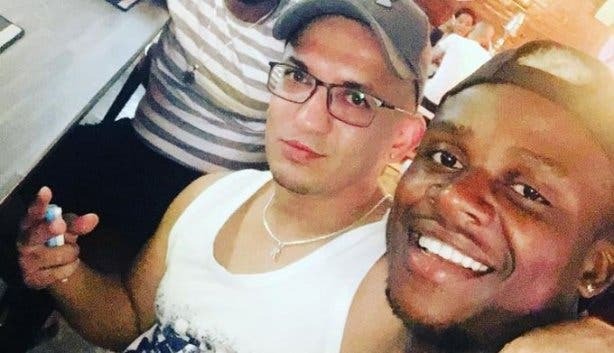 It’s evident that the owners of the Pink Panther Night Club care for their clientele and want the club to stand out from the rest. The DJs are on fire, the doormen and barmen are attractive and table staff are attentive. 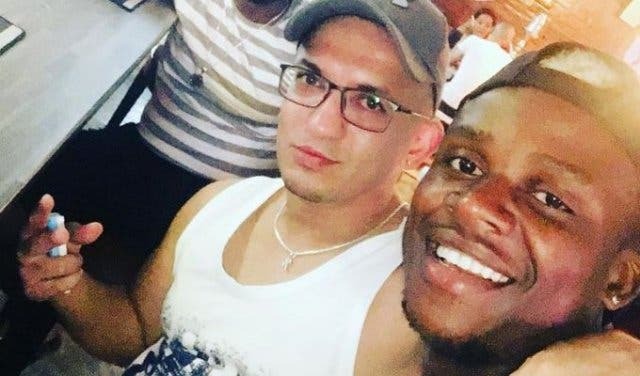 The patrons of Pink Panther Night Club are friendly and the atmosphere is welcoming – to everyone – and the space is clean. This is a vibey and unpretentious space, where the DJ spins dance music, and you’ll pay less than expected for drinks (there’s a VIP section, too). At this cabaret venue you’re greeted at the door by a platinum blonde bombshell called Cathy Specific – an experience you’re unlikely to forget. 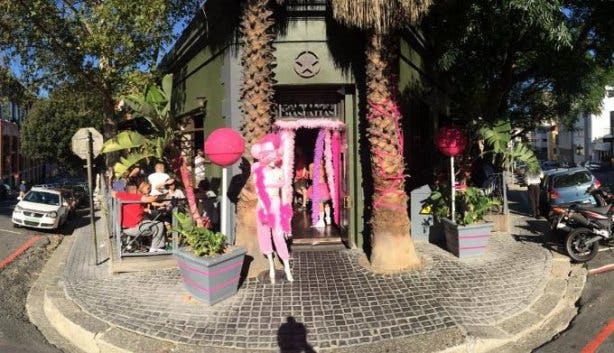 Gate69 on Bree Street, is ornate, plush, classy and mysterious. They offer world-class entertainment, excellent service and meze cuisine. The downstairs bar is perfect for a pre-show drink or to wind down after a night’s spectacle. 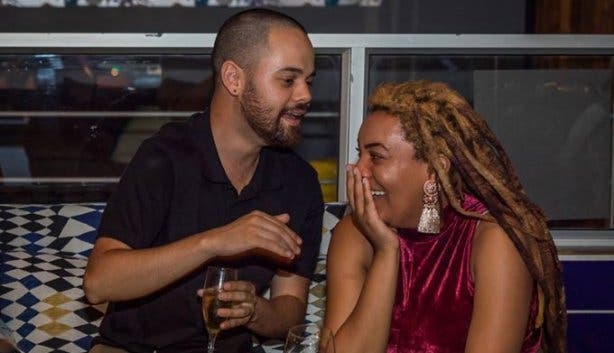 Roberto de Faria, aka Mama B, founded Zer021 Social Club to be more than an entertainment venue – it’s a home to those who struggle to fully express themselves in their everyday lives. 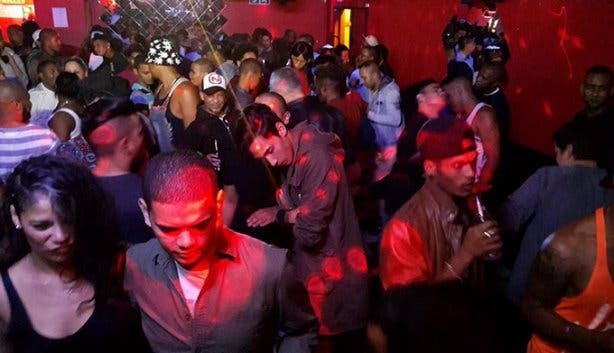 Zer021, which started as an enclave of black and coloured people, is a very diverse LGBTI-inclusive space for everyone who’s looking for a fun night out. See regular performances by drag artists such as Manila Von Teez, Kat Gilardi, Vida Fantabisher and others, along with resident and guest DJs. Satirist Pieter-Dirk Uys (Evita Bezuidenhout when he’s in drag) created Evita se Perron in 1996 as a cabaret theatre and restaurant. It’s in a former railway station (perron in Afrikaans means station platform) in Darling. On weekends, Pieter‑Dirk Uys performs his internationally-acclaimed shows live on stage, and guests are served South African dishes from Evita´s Kossie Sikelela cookbook. There’s an on-site museum, too at Evita se Perron. 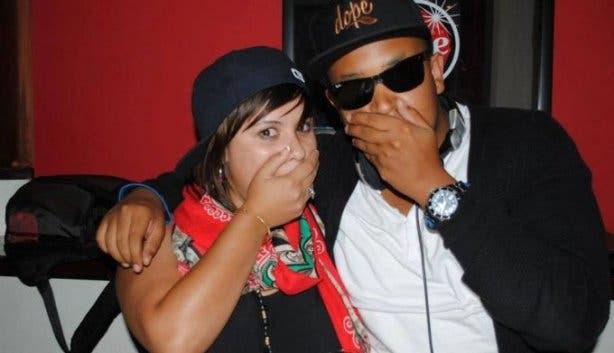 StarGayzer in Parow is a place where you party, and be who you are without judgment. Pull through for nights to remember because they put the spotlight on their DJs: DJ Turbo, DJ Killa B, DJ Stuart, DJ Clarence (Guest DJ), Mr Williams. DJ Dyllon plays there, and they have reasonably priced drinks, both of which keep the night going. The downstairs StarGayzers Karaoke lounge has regular karaoke sessions and competitions. There’s also occasional drag shows. 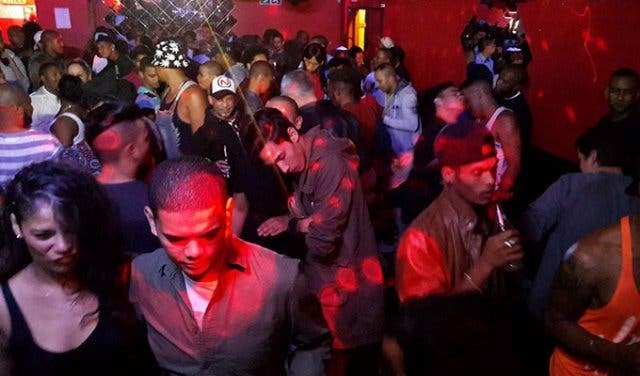 How fitting that Manhattan’s, an institution in gay Cape Town, was started in 1994, at the dawn of democracy. People mostly come to eat, drink and chill on their shaded terrace, some continue on to a late-night rendezvous in the bar and dance to hip-hop, soul, RnB, and music of your choice, if you ask. There are bar snacks galore, but also mains like a fillet (steak or ostrich) with Portobello mushrooms, rocket and skinny fries or the ostrich fillet. They have happy hour every day from 4–6 pm and again from 9–11pm. Find out what’s happening at this year’s edition of Gay Pride. 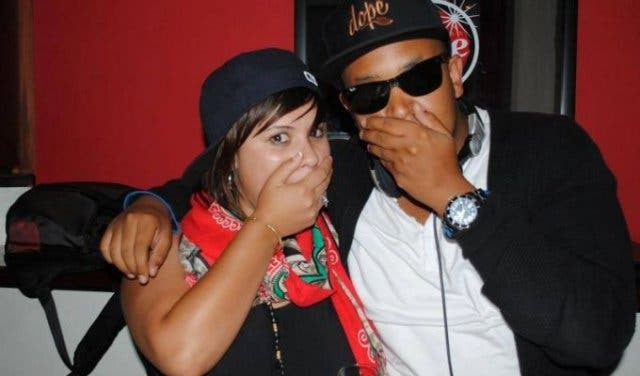 Have a look at all sorts of fun things to do at night in Cape Town and check out the top places to party in Cape Town and awesome night clubs. There is no shortage of places to enjoy cocktails in Cape Town. Would you like to lend a helping hand to the LGBTQI community? Check out our LGBTQI Counselling Centres and Shelters in Cape Town feature. Check out this photo story: The Transformation of a Drag Queen.